Are you looking for a pint-sized pooch with plenty of personality? Despite its diminutive stature, the Yorkiepoo is big in character. 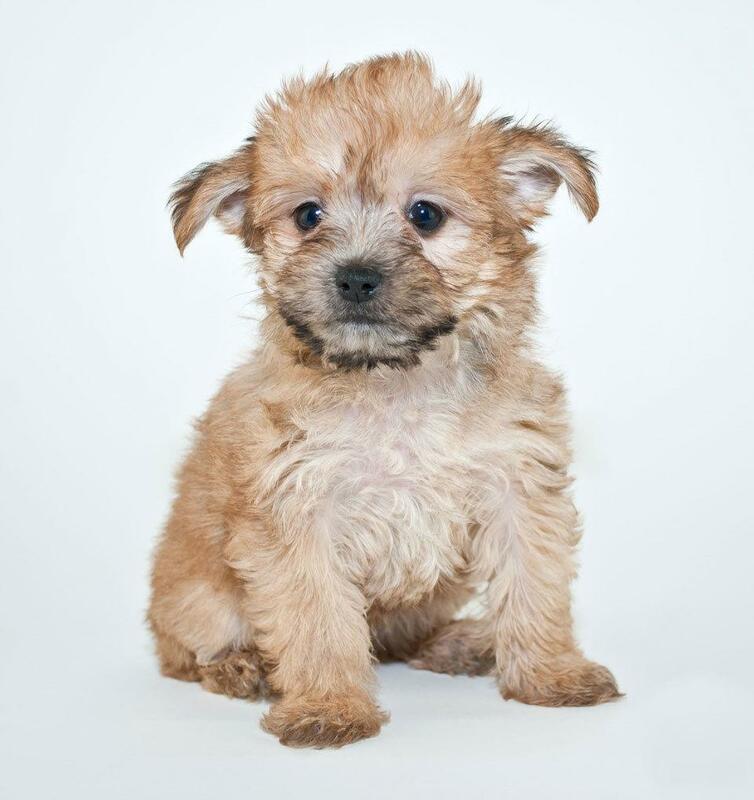 As a cross between a Yorkshire Terrier and a miniature Poodle, the Yorkiepoo is both confident and playful. 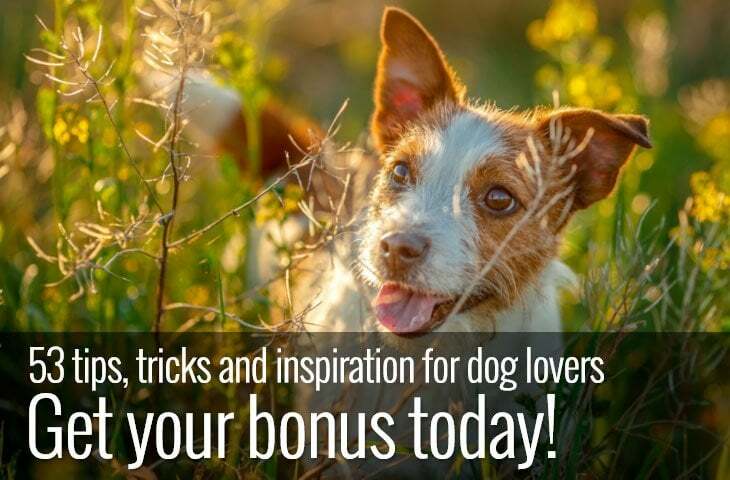 While small dogs are generally easier to manage than their bigger counterparts, choosing the right breed for your lifestyle is still important. The Yorkiepoo may look like a lapdog, but it’s an energetic, intelligent dog that needs plenty of physical and mental stimulation. As a crossbreed, the Yorkiepoo is a relatively new dog. Originating in the US, they are also known as a Yoodle, Yorkapoo and Yorkiedoodle. The Yorkiepoo combines the tenacity of the Yorkshire Terrier and the energetic, fun-loving character of the Poodle. Both the Poodle and Yorkshire Terrier’s roots are as tough working dogs. So, their breed history is an excellent place to start to gather information about the personality of the crossbreed Yorkiepoo. Like many dogs, the exact origins of the Yorkie are unclear. It’s thought that they are descendants of imported Halifax Terriers and the local terrier type dogs of Yorkshire that were native to the UK. First appearing in 1850’s the Yorkie was used as hunting dogs. Yorkshire Terriers were hugely successful ‘ratters’, and their small size meant that they could run under heavy machinery used in the textile mills to catch their prey. Not only that, but their courageous and determined nature often saw them hunting underground for much larger prey than themselves like foxes and badgers. The Poodle, on the other hand, originated in Germany and was later developed in France. Bred to retrieve game and birds from water the Poodles fancy looks belie its hardy nature. Available in three sizes, standard, miniature and toy the Poodle is acknowledged to be one of the most intelligent of dog breeds. Gentle and energetic the Poodles low-shedding coat makes them a popular choice for allergy sufferers and has made them the go-to dog for cross breeds. The appearance of a dog resulting from cross breeding is not always predictable. Genetics are complex. Although the expectation is that the looks of the offspring will fall somewhere in between the looks of the parents, that’s not always true. Often crossbreeding produces unexpected results. Standing between six and ten inches tall and weighing anything between five and sixteen pounds the Yorkipoo is a small dog although there’s quite a wide range of variation in size. Yorkiepoo’s tend to be on the leggy side; a trait inherited from their Poodle parent. Ears can be erect of floppy and the face moderate in length. While they are not as finely boned and fragile as their Yorkie parent, they are still delicate looking dogs. As well as the various coat colours, Yorkiepoo’s sometimes also share the coloured ‘points’ of their Yorkshire Terrier parent making their appearance unpredictable and fun. 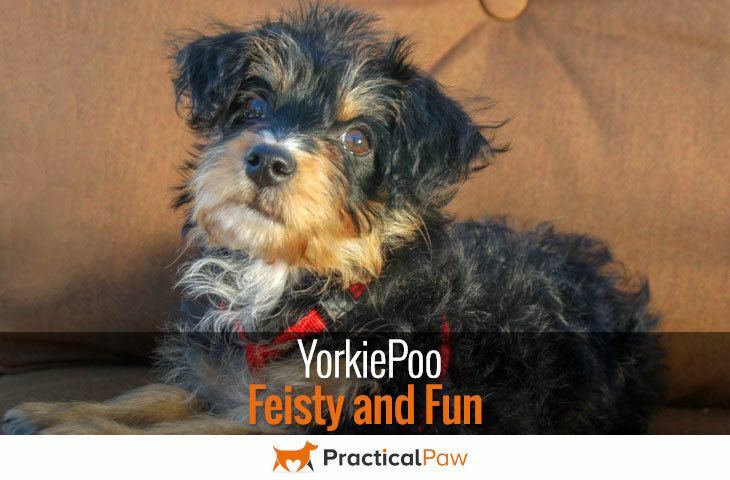 The Yorkiepoo has a lot to offer and is adaptable enough to cope well in a variety of homes. They are intelligent dogs and eager to please. The Poodle’s playfulness offsets the feistiness of the Yorkshire Terrier parent making the Yorkiepoo a lively and affectionate companion. Yorkiepoo’s are people dogs at heart and love to entertain. They are cheeky, sometimes with a stubborn streak inherited from their terrier parent. 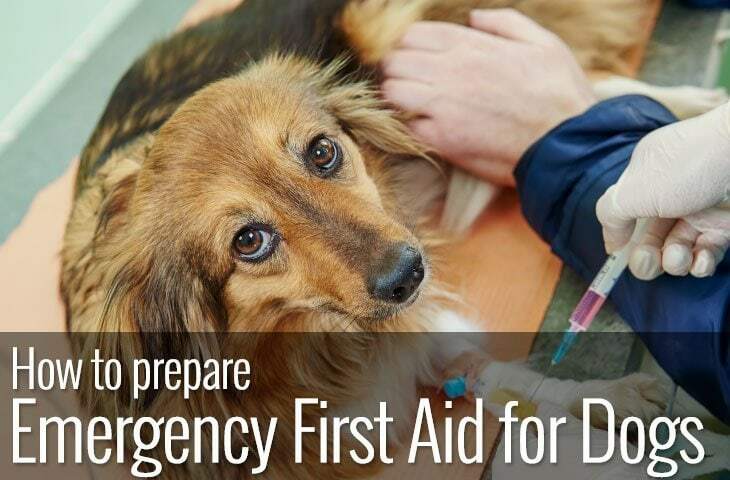 However, the Poodles desire to please and their inherent trainability softens the determined nature of the Yorkie leading to a crossbreed that is mostly obedient. While their small size makes Yorkiepoos attractive to apartment dwellers they may not be suitable. They often inherit the vocal and territorial nature of their terrier parent, making them prone to barking. It’s also worth remembering that although Yorkiepoos tend to get along with other pets, both parents were bred to hunt. For multi-pet households, the Yorkiepoo may prove too enthusiastic in their interest in other animals. Confident, affectionate and fun-loving, the Yorkiepoo is a loyal and easy-going companion that loves to be involved in family life. Despite the Yorkiepoo’s small size, they are energetic dogs. As they come from working breed parents, the Yorkiepoo has stamina and energy to spare. Regular walks and playtime are essential. Although the Yorkiepoo doesn’t need a daily hike, they do need at least thirty minutes of activity a day. As they share DNA with the ultra-smart Poodle, keeping your Yorkiepoo’s mind active is also vital. 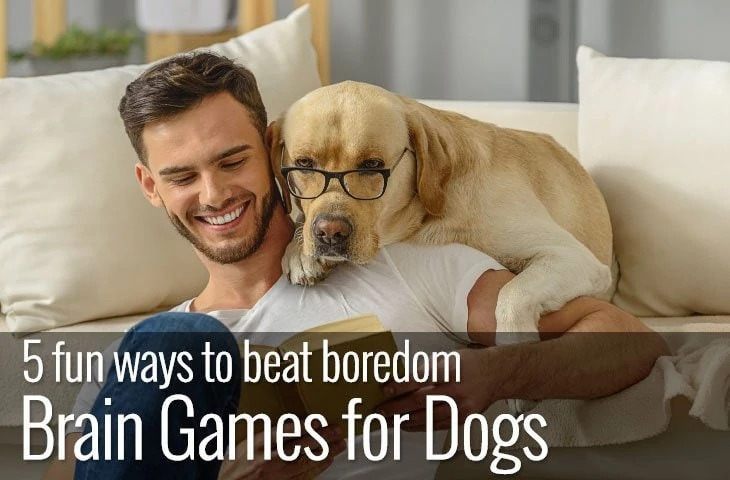 Training, agility, interactive games and feeders will all help to engage your dog’s brain and prevent them from becoming bored. Yorkiepoos can become both destructive and nuisance barkers when bored or left alone for extended periods. They do best in company with plenty to do. As neither of the parent breeds shed, the Yorkiepoo has a coat that continues to grow. While it varies from straight to curly, it should always be fine and silky. Often the coat is mid-length and wavy and needs regular brushing to keep it tangle free. What’s more, it’s likely that your Yorkiepoo will require frequent trips to the groomers unless you learn to do it yourself at home. Keeping your dog’s coat short and brushed daily is the simplest way to keep it looking good. Although generally healthy, Yorkiepoos can be prone to the health issues of the parent breeds. 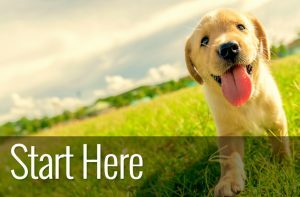 If buying a puppy, a good breeder can provide you with evidence of health clearances for both parents. Of course, not all Yorkiepoos experience all or any of these conditions but it’s important to be aware of the possible risks. While it looks like a long list of complaints, some of these conditions are rare, and Yorkiepoo’s have a long lifespan of between twelve and fifteen years. It’s hard not to like this fun-loving and affectionate dog. Confident and devoted to their family Yorkiepoo’s are natural entertainers. The Yorkiepoo is charming, cheeky and gentle but don’t let that fool you; they’re a lot of dog for their size. If you want a lively companion that’s loving, loyal and full of fun, the Yorkiepoo could be your perfect partner. Remember to check your local rescue centres to give a Yorkiepoo a second chance. Bonus: Is the Yorkiepoo right for you? Download your article today Click here to get it!